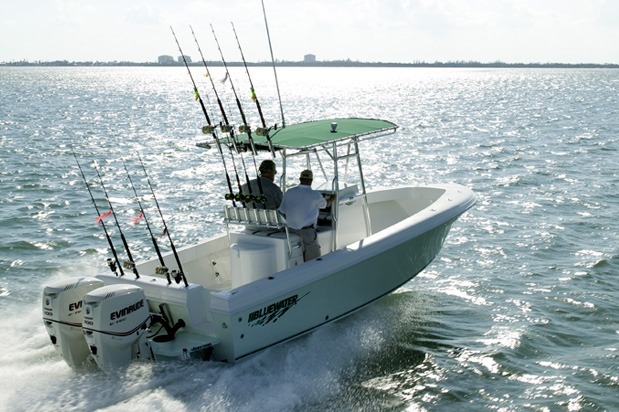 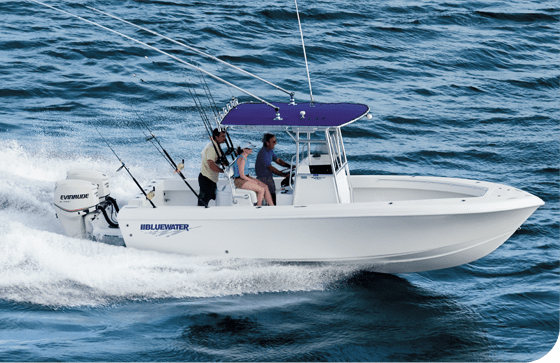 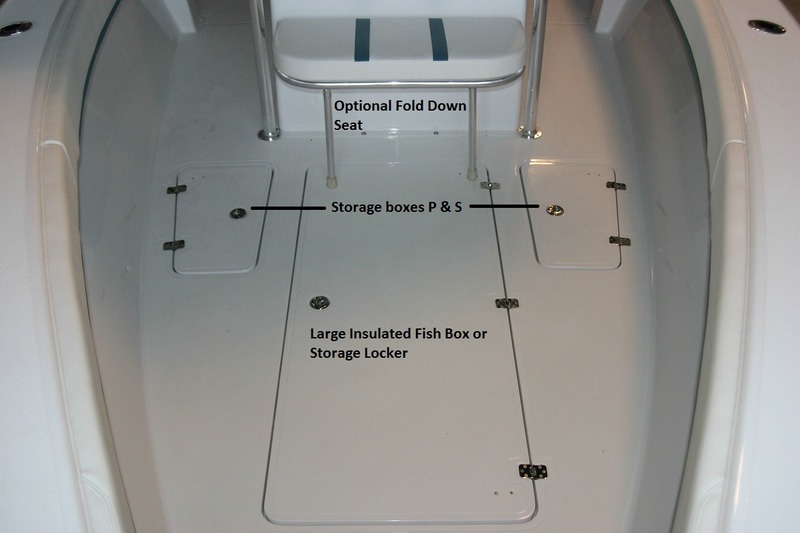 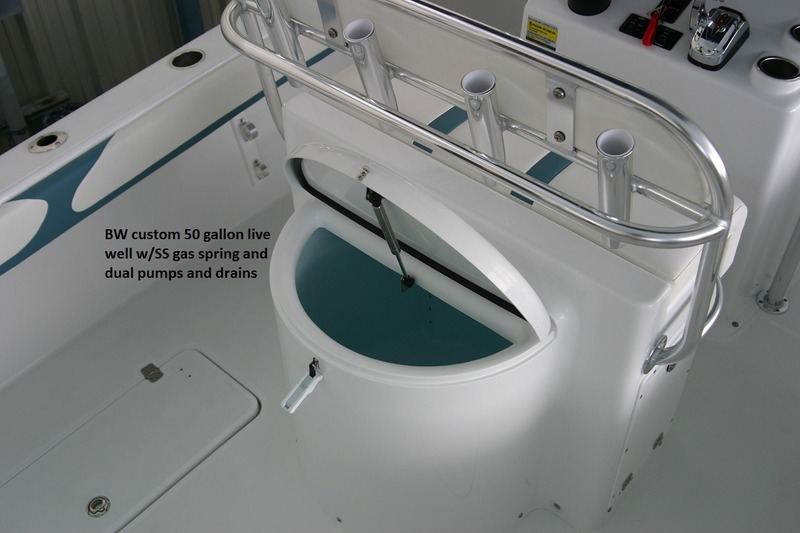 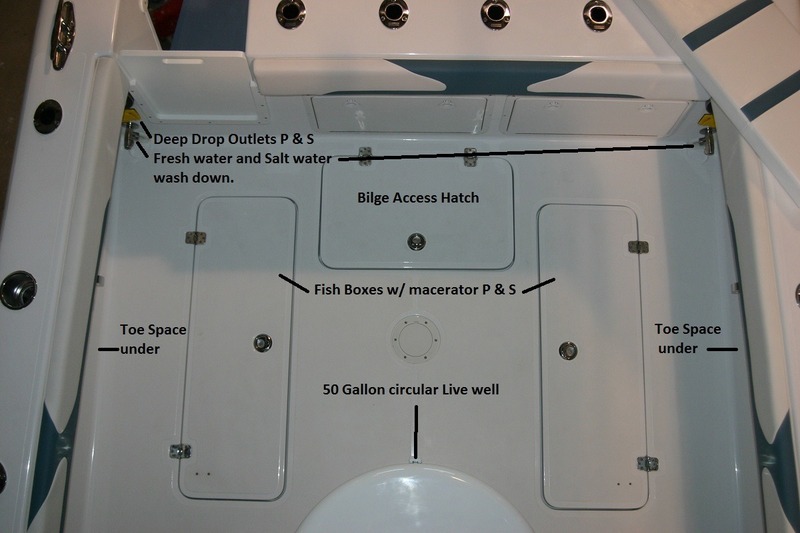 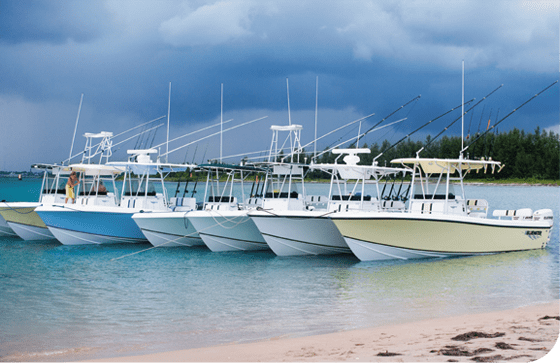 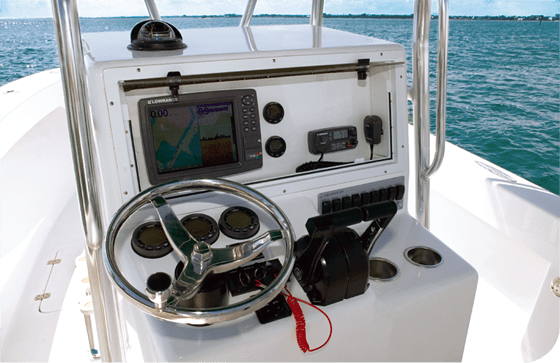 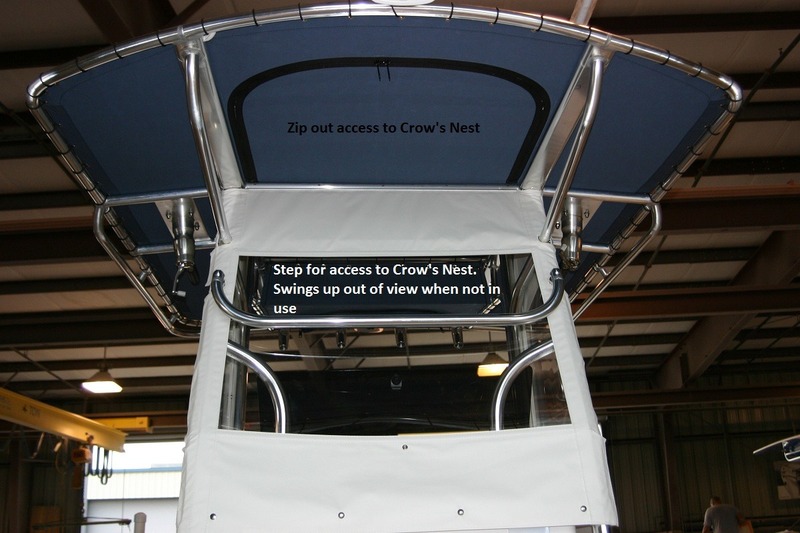 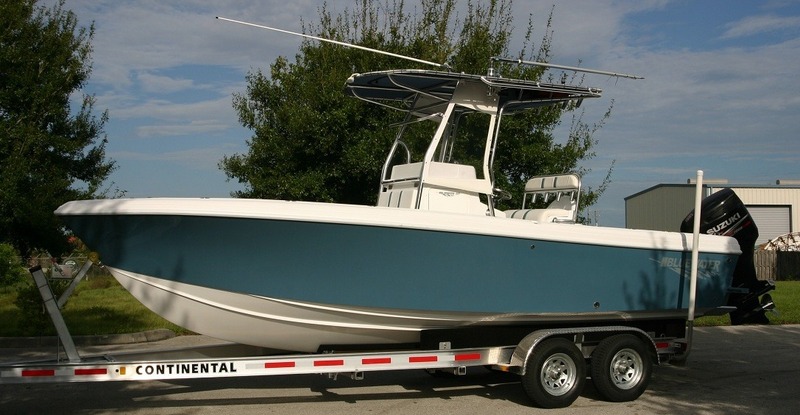 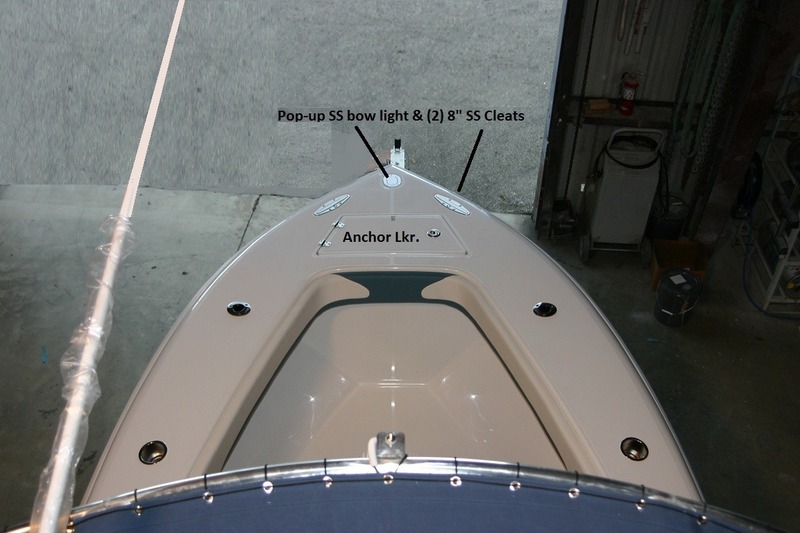 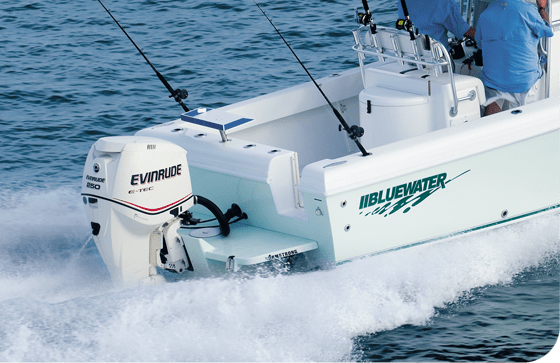 Bluewater 23t – Bluewater Sportfishing Boats, Inc. 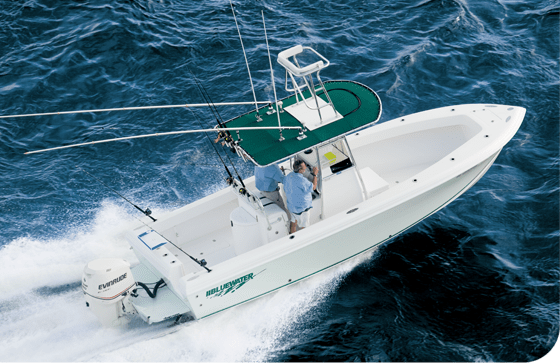 The 23t incorporates virtually all the must-haves demanded by a true fishing fanatic. 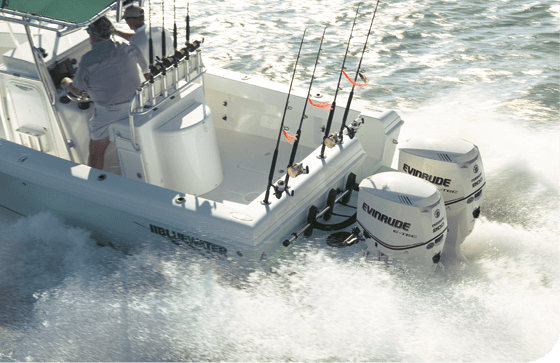 If that’s you, this is your boat. 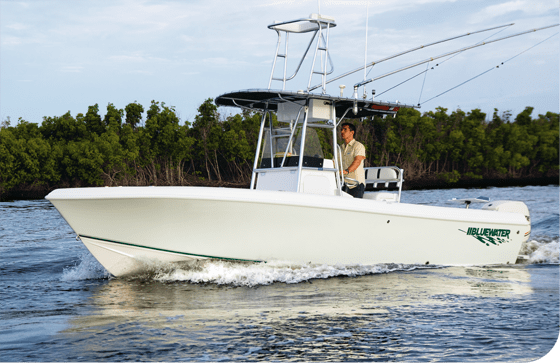 We package the 23t with almost all of the options tournament-level anglers want, minimizing the amount of additional out-of-pocket expense required to complete the boat. 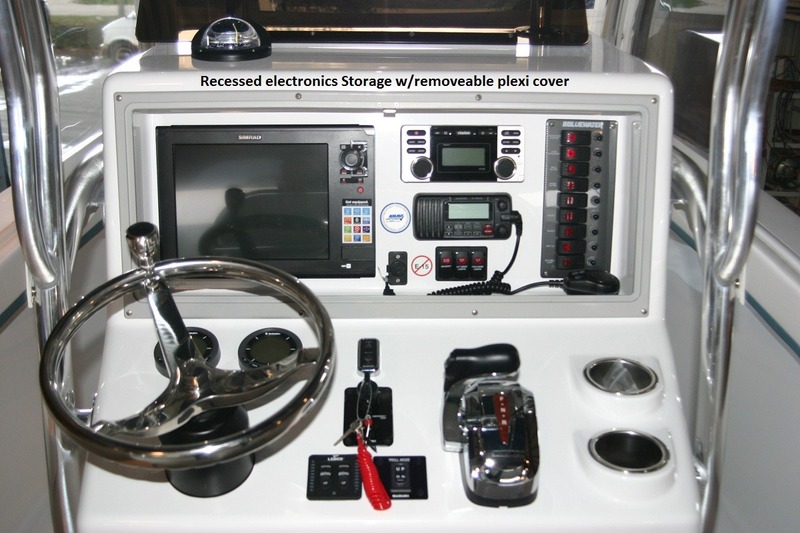 In fact, the only items you’ll want to customize are the T-top and electronics package. 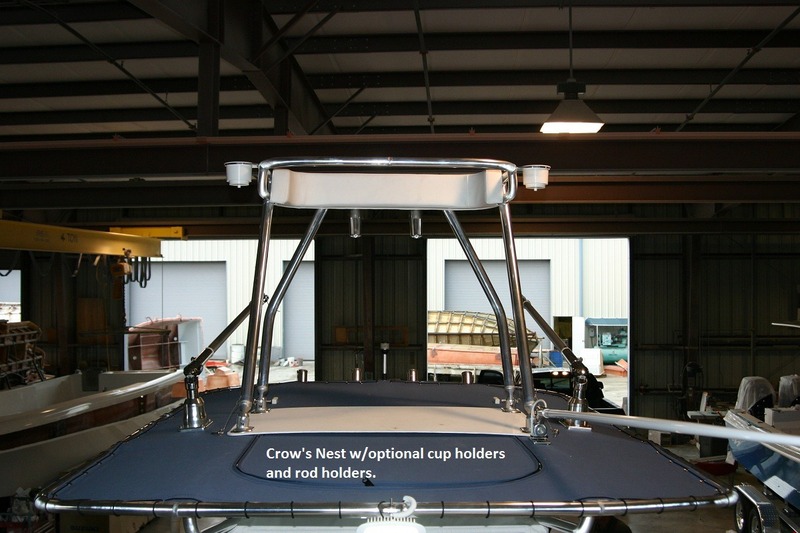 A recent build featuring our new “Sport” style T-Top.